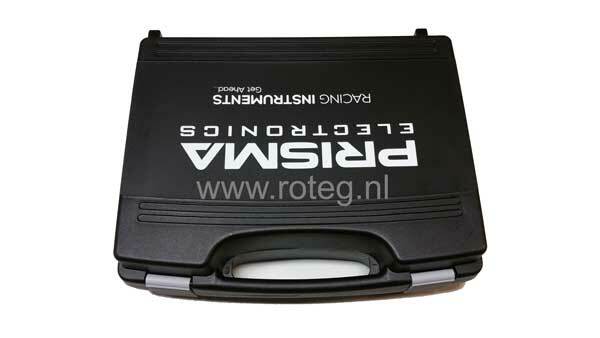 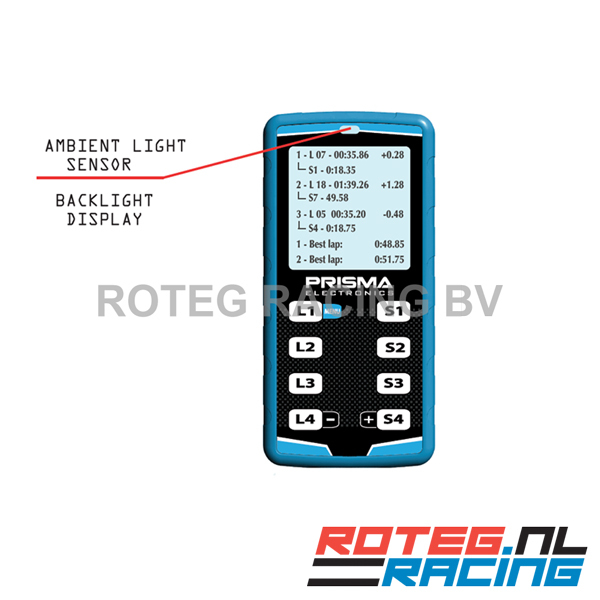 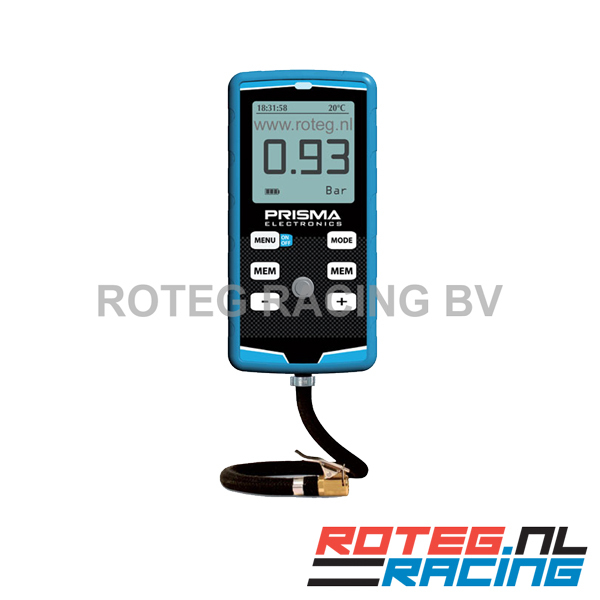 Prisma Hiprema 4 digital tyre pressure gauge 0-5 bar for 2 and 4-wheel vehicles (configurable). 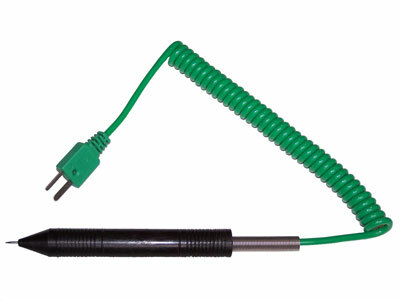 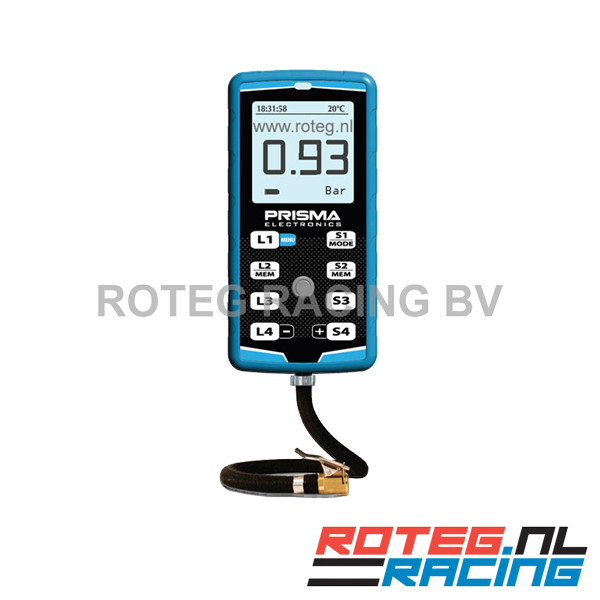 The Hiprema 4 tyre pressure manometer can be used for a car, motorcycle, kart, scooter, et cetera. 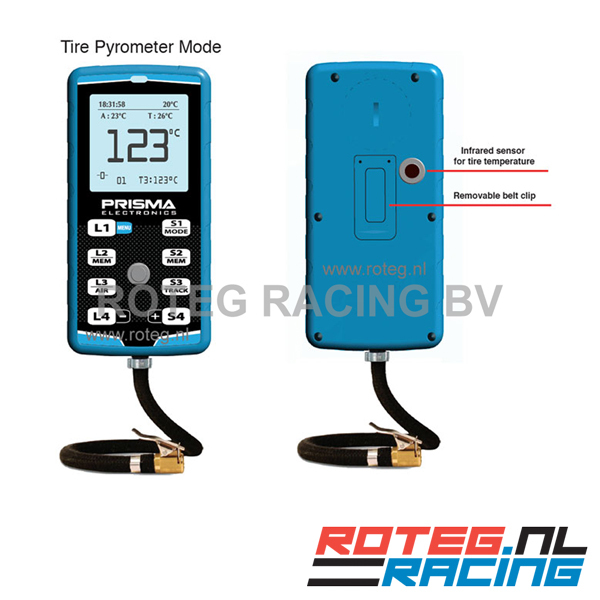 Measuring tyre pressure with high precision! 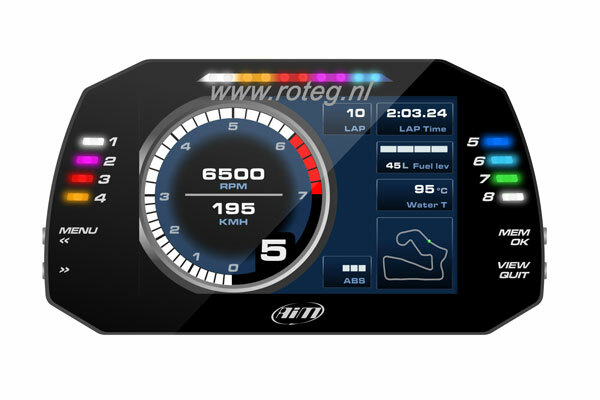 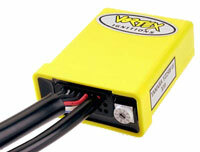 The stopwatch enables you to time 4 riders with split and laptimes.